Knee pain can be as mysterious as it is debilitating. Even if you don’t recall actually twisting or wrenching your knee, you may still be suffering from the long-term effects of subtle musculoskeletal imbalances that have placed your knee under unnatural stress. Let’s take a basic “guided tour” of your knee pain’s possible causes and how our Everett WA chiropractic center can help relieve that discomfort. 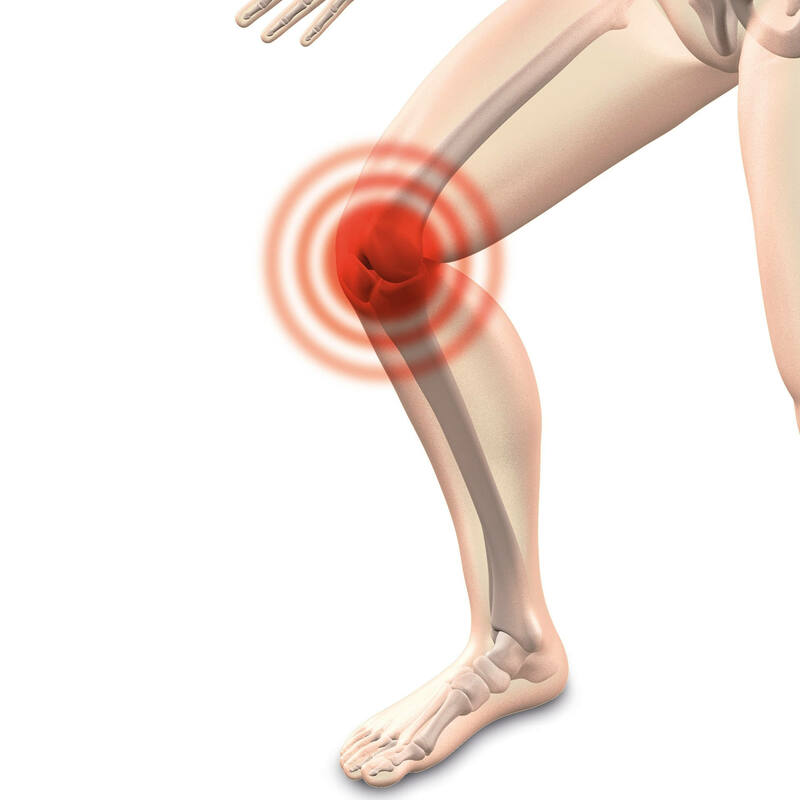 The knee is a complex joint that combines bones, cartilage, muscles, and connective tissues, all of which must withstand the daily stresses of supporting your weight as you move. This proposition becomes even more difficult if you play sports that require lots of running, jumping and pivoting. High-impact sports and personal injuries can pose even more danger to the knee, especially while your weight is planted on it, possibly causing acute injuries such as a ruptured anterior cruciate ligament. But not all knee pain occurs so suddenly or dramatically. For example, runner’s knee (patellofemoral tracking syndrome) may sneak up on you, with a misaligned kneecap irritating the underlying bones to produce ever-worsening pain. This problem may even have its origins, not in a knee abnormality or injury, but in longstanding alignment problems that have thrown your stance and gait off-balance. Years of uneven weight distribution can also place the knee’s muscles and connective tissues under constant strain, creating pain and increasing your injury risk. It can even contribute to premature joint wear, causing or aggravating osteoarthritis of the knee joint. Fortunately, Everett Spine & Rehab has all-natural answers to many kinds of knee issues. Our chiropractic and physical rehabilitation team can identify, not just the injury itself, but also the underlying factors behind its cause. If your alignment is off, chiropractic adjustments in the spine and/or the knee itself can help restore healthy joint function and prevent strain. Physical therapy can help you rehabilitate knee tissues damaged by a sports injury or personal injury, while also strengthening the knee joint against future mishaps. We can even provide massage therapy and acupuncture to ease pain and accelerate healing without drugs. Don’t let knee pain get you down. 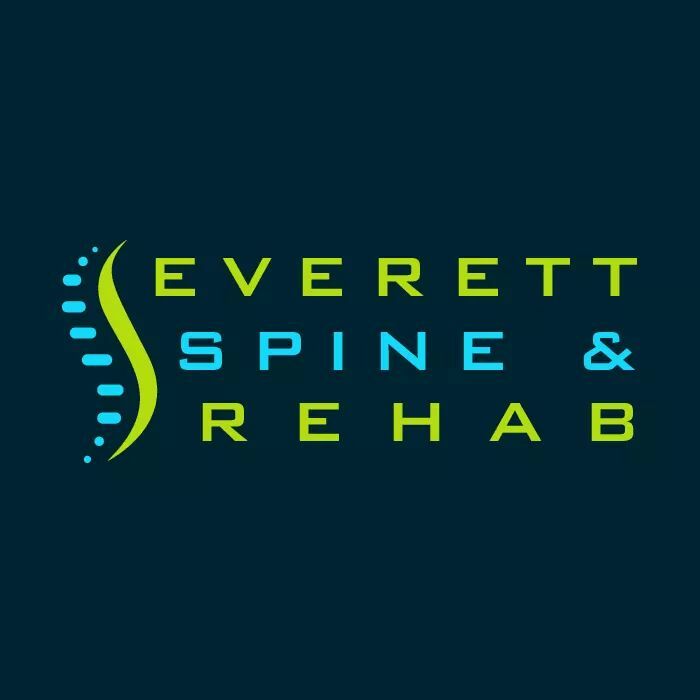 You’ll find safe, effective, natural solutions to relieve, manage and prevent knee pain at Everett Spine & Rehab — and if you’re new to our clinic, the fact that you can schedule a free consultation with us will make your experience even more painless. Call (425) 347-8614 today to schedule the knee pain treatment you need!